D.I.Y. 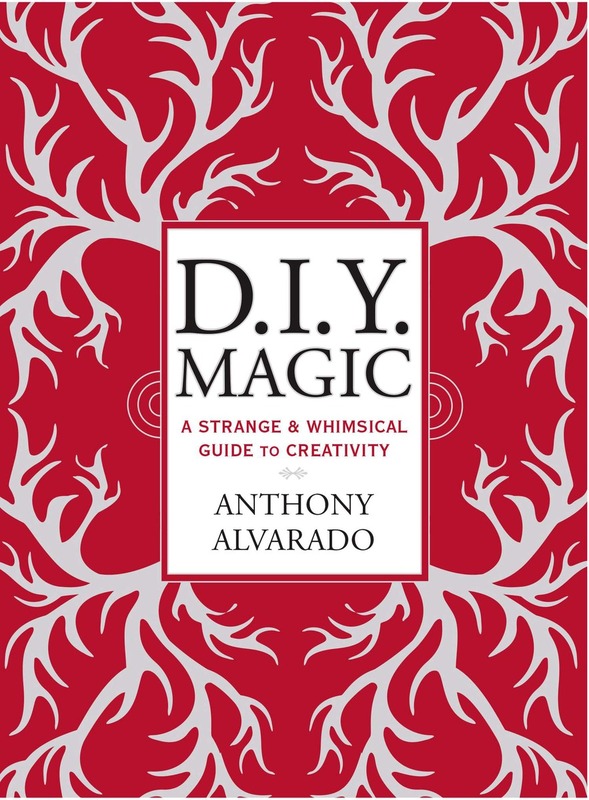 Magic: A Strange & Whimsical Guide to Creativity is now available! Available from Barnes & Noble. Erik Davis, author of TechGnosis: Myth, Magic, and Mysticism in the Age of Information. Science is a soul sucking priesthood of boundaries, rules, conventions and dogma’s. If a creative scientist does not play by “the book” then he/she is ostracized. Good example is Bruce Lipton (Beyond Belief). Just listened to Anthony on Coast to Coast and here I am! Looking forward to reading your book and getting with it.